Competition at 10 Alone.. 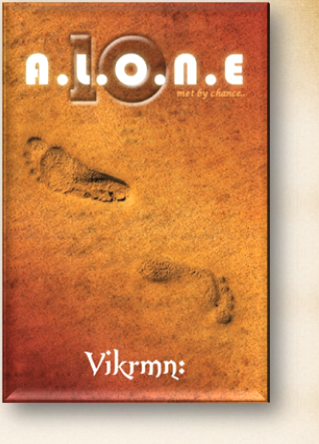 Novel by Vikrmn.. Ten Alone : a saga of 10 friends.. 10 Chartered Accountants..
Competition at 10 Alone.. 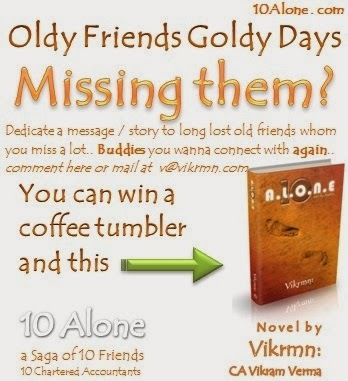 Novel by Vikrmn..
10 Alone quote by Vikrmn : Every TODAY has a better version called Tomorrow.